The International Tourism Fair Fitur 2019 represents the most important annual event for the state tourism sector. As in previous editions, each destination will have its own counter inside the Euskadi stand represented under their respective tourist brands: Bilbao, San Sebastián, Vitoria-Gasteiz, and the Basque coast (Zarautz, Hondarribia, Irun). 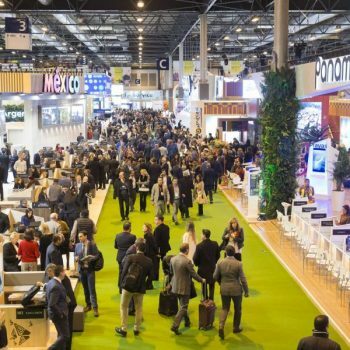 No doubt Fitur is a great event, a privileged scenario for the global tourism industry and a business tool to encourage and promote agreements and business contacts. But it is also that place where the general public should always pass. Here it is possible to find the perfect tourist destination, to enjoy experiences and escapades for different publics.